Secure your retirement by investing in property. 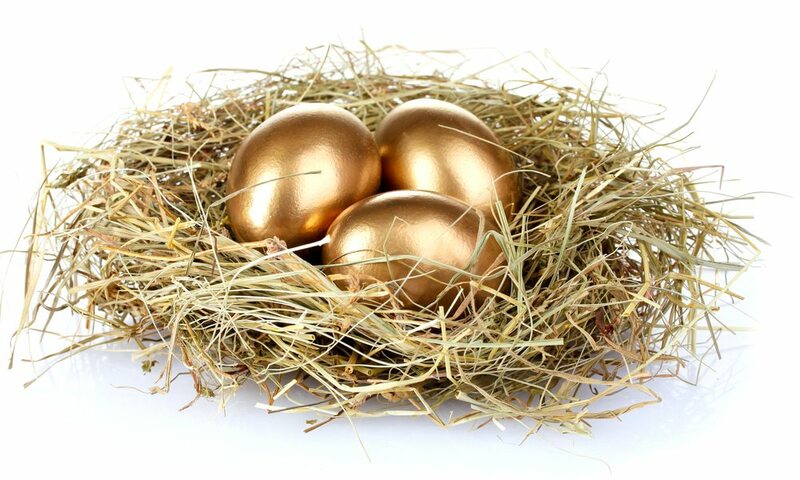 Australia’s super fund members are risking their nest eggs on the back of global share market volatility. Investing in property is fast becoming a popular way of safe guarding your super money. As with all investments, you need to be careful and diligent in doing your research or leverage someone else’s knowledge to increase your chance of success. Wise Real Estate Advice specialise in targeting high growth investment property investment using self managed super funds. Our experienced buyers agents customise the buying process to each individuals needs. Leverage a high value asset. The Australian Taxation office has made a number of restrictions on on the type of investment available to SMSF beneficiaries, below is a table outlines ATO statistics of the most popular forms of SMSF investment. * Based on ATO SMSF quarterly statistics – June 2016. What is the minimum amount of funds needed to get started? To minimise your dependancy on finance it advisable you have 50% to 60% deposit (of the property value) in your super account, you can then open up your own SMSF. Over the past years large SFMS have outperformed small SMSFs as they are able to provide: a more diversified portfolio, a more experienced in the industry, and lastly, they operate a lot more effectively. Remember, that putting all you super savings all in one basket rather than in a range of investments, can be an extremely risky strategy that should only be done by a professional. By buying a property through a SMSF, the maximum amount of tax payable on the rent will be 15 per cent. However, if the property is held for longer than 1 year, the amount of tax payable on any capital gains tax is discounted by one third, once it is sold, it bring it to 10 per cent. Another advantage is that once a member receives a pension, supposing they have held the property for a long period of time, then the superannuation fund will no long pay any tax. Is it hard to get finance for a Self Managed Super Fund? How much does it cost to setup a SMSF? Managing a SMSF will involve a great deal of expertise, responsibility, money and time. It can cost up to $20,000 to set up a SMSF, however other costs need to be consider as well, such as accountant fees, adviser fees, ongoing annual fees, and legal fees, to ensure that everything is working properly. Assess buyer’s portfolio / superfund requirements. Reduce lending risk / borrowing rejection. Target a property with maximum capital growth and provide the buyer with detailed reporting on the selected property and its suburb. Obtain both the market value and the rental returns of the property. Negotiate a fair market value with the seller or attend auction. Recommend building inspectors, advise competent legal representation and attend the final inspection. Choosing a local real estate agent to manage your investment property. Using your super funds to purchase property is a great investment strategy. Making sure your purchase the right property that maximises capital growth is something you have to get right from the start. For a free consultation on how a buyers agent can help leverage your SMSF strategy please call 1800 00 WISE. See the Australian Taxation Office’s webpage on self‑managed super funds for more information. Watch: Whats involved in setting up a Self Managed Super Fund, provided by the Australia Tax Office. Property Investment Using Your Self Managed Super Fund (SMSF). Secure your financial future by using your super fund to invest in Melbourne's property boom. Free advice from Wise Real Estate Advice.